While Sony's Xperia XZ1 is far from a bad phone, especially for media fans, some design elements (those bezels!) and missing features mean it hasn't exactly set the market on fire. Will its successor, likely called the Xperia XZ2, be a different story when it's launched early next year? Sony Mobile is expected to release a new line of smartphones in 2018 that carry the Xperia brand name. So far, we only know their codenames: H8216, H8266, H8276, and H8296. After what’s claimed to be a spec sheet leaked on Reddit, it appears that the H8216 will be the company’s new flagship. According to the images, the phone will come with Qualcomm’s next-gen Snapdragon 845 SoC. Like the 835, the chip is expected to appear in a multitude of high-end handsets next year, but the only device officially announced so far is Xiaomi’s Mi 7. The Sony phone’s other specifications include a 5.48-inch HD HDR Triluminos display with X-Reality image processing, a dual rear camera setup consisting of two 12 MP cameras, a 15 MP selfie camera with a f/2.0 aperture and Sony’s Exmor RS sensor, 64 GB of internal storage, and 4 GB of RAM. Additionally, the handset is said to run Android 8.1 Oreo, feature a 3,130 mAh battery, weigh 156 grams, have IP65/68 waterproofing, come with Quick Charge 4+ support, and measure 148 x 73.4 x 7.4mm. 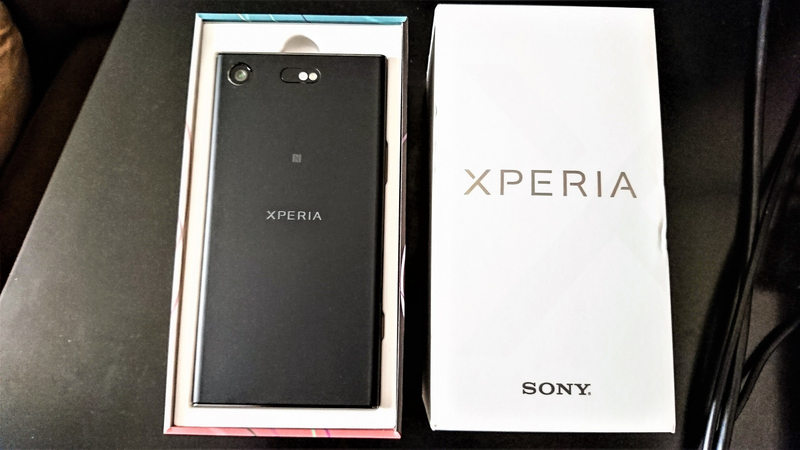 There’s no guarantee the information is legitimate, but the leaker, who goes by the name xperiNY1, revealed details of another Sony handset earlier this month. We’ll likely learn more about Sony’s new flagship at CES and/or Mobile World Congress.